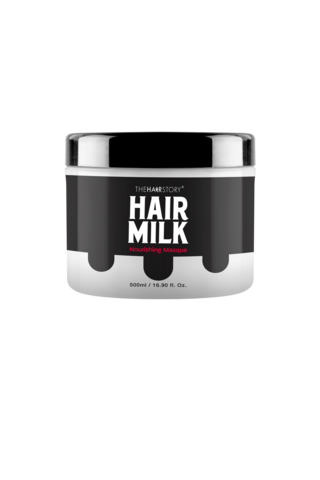 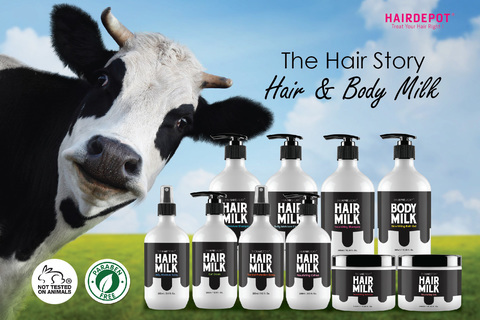 THS HAIR MILK NOURISHING HAIR MASK 500ML – HAIRDEPOT - Hair & Scalp Care Products, Prevent Hair Loss, Shampoo, Conditioner, Treatment, Styling, Appliances and more! 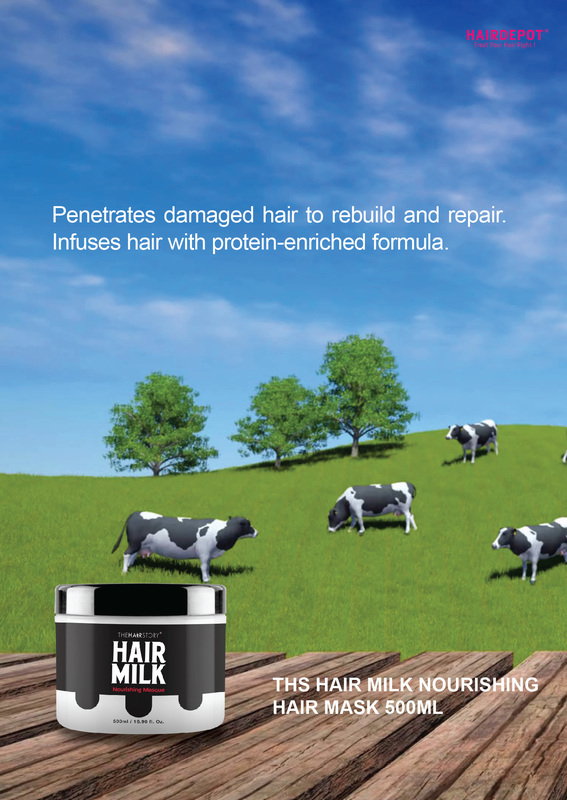 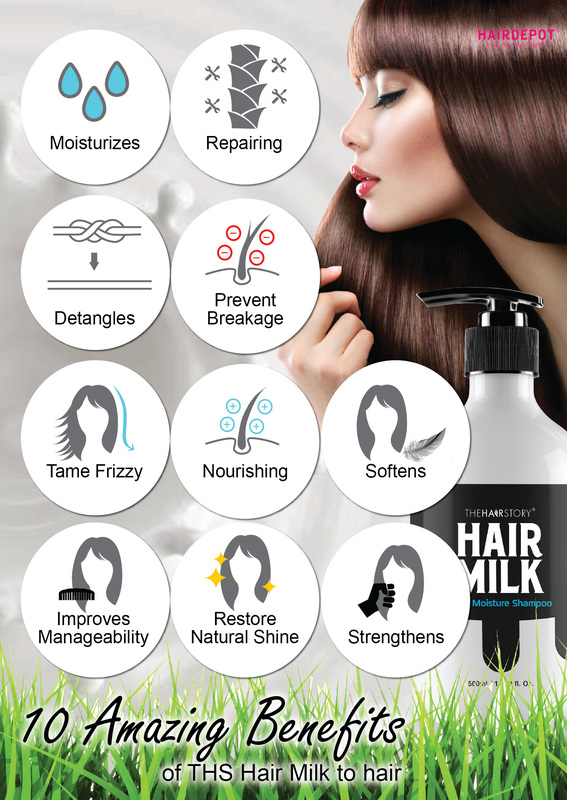 Penetrates damaged hair to rebuild and repair. 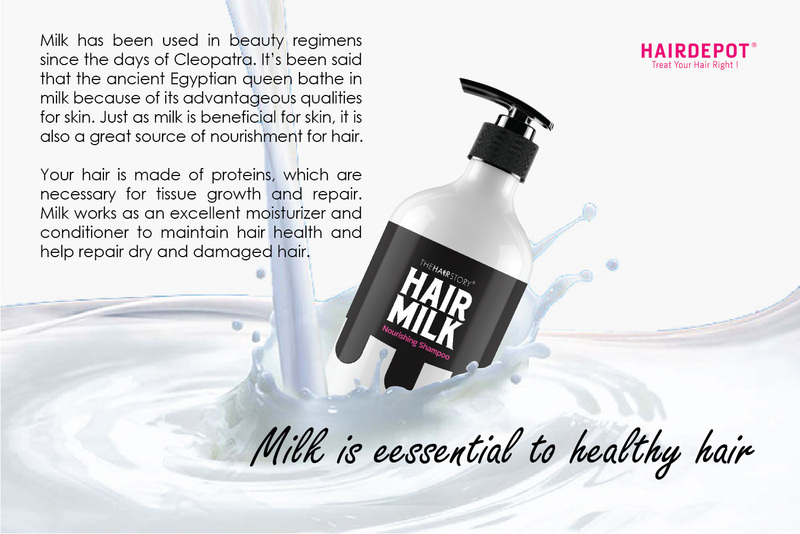 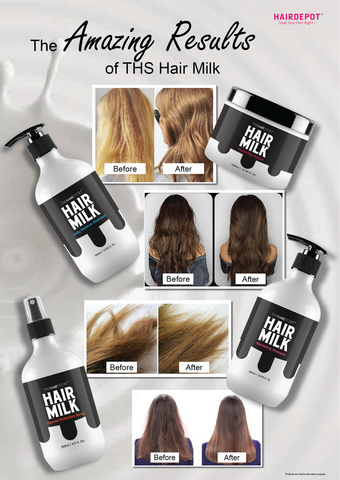 Infuses hair with protein-enriched formula.